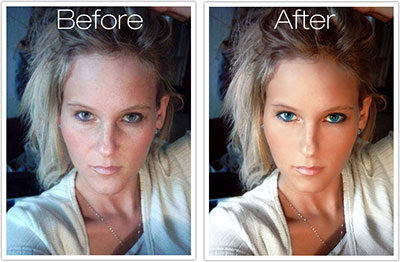 Brief Description: In this photoshop we are going to learn, how to enhance a photo taken from webcam. Very detailed and easy to follow. Originally posted on www.BlueVibe.com.